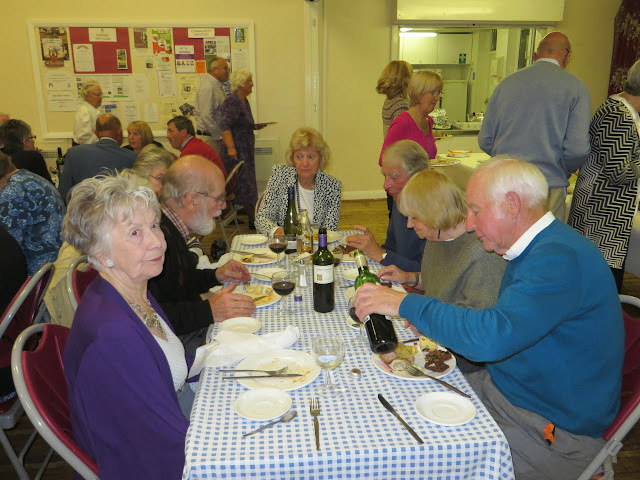 On 4th October the Social Committee organised a bring and share supper. 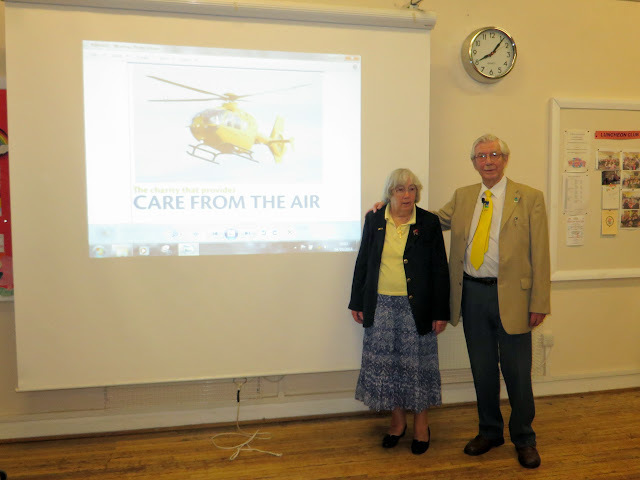 The guest speaker was Harry Watson, from the North West Air Ambulance, ably assisted by his wife, Audrey. Harry & Audrey with the “Katie” Air Ambulance in the background. 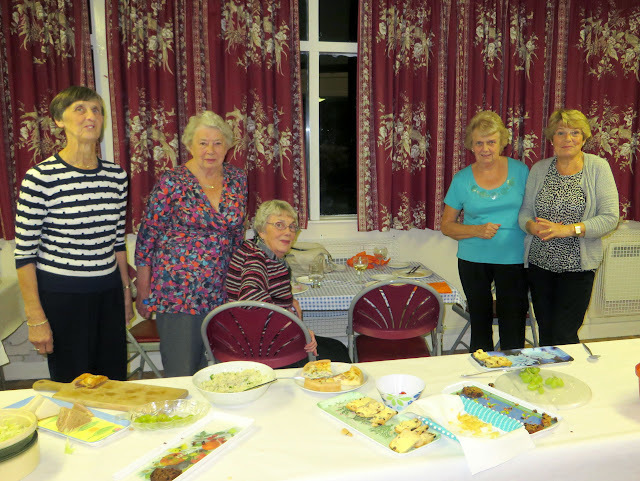 The service on Sunday included donations of food to the West Cheshire foodbank. 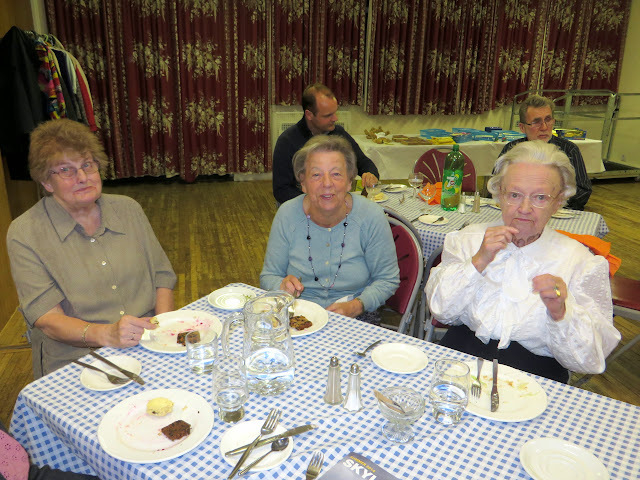 A total of 180 kg of food was donated on the day. 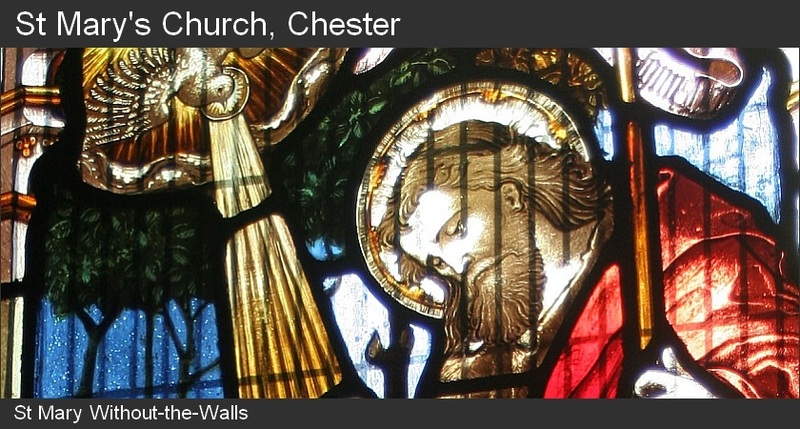 Many thanks to all who brought contributions. 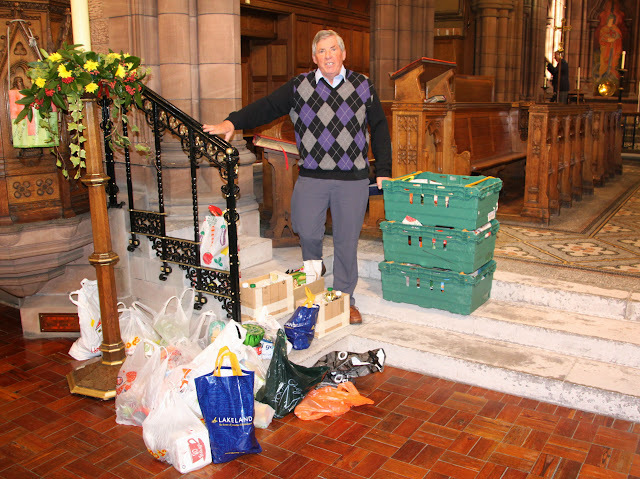 Stuart Bull, food donation coordinator at St Mary’s, pictured with a portion of the food donated at Harvest. 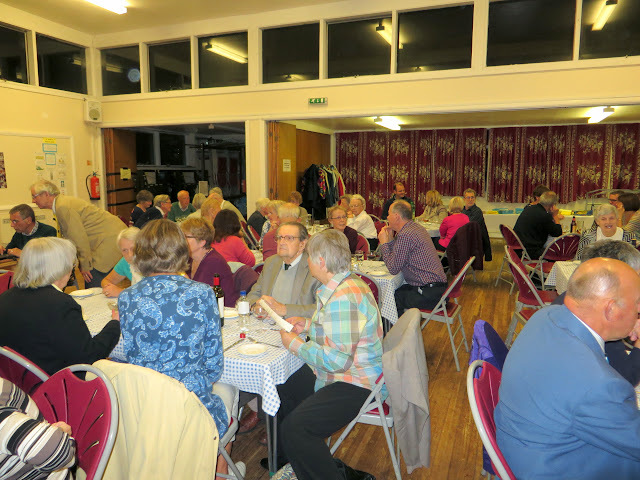 Over the past 2 years the congregation at St Mary’s has donated a total of 3.432 tonnes of food to the foodbank.